"The OS X terminal is a powerful interface with your computer that can be used to script tasks, run under-the-hood routines on your system, remotely control other systems, and perform a number of other detailed and specific actions." 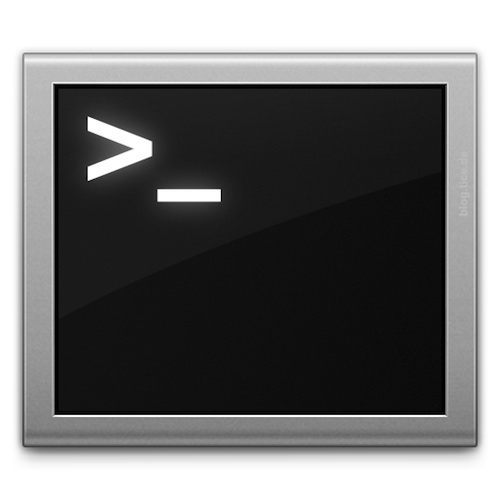 Several good commands to help you troubleshoot your Mac from the Terminal. If you aren't familiar with Terminal, it's found in the Applications > Utilities folder. Granted, you do have to be very careful in terminal mode, but if you are, there are several commands explained in this article that you may find useful, or you may in fact already be using them.